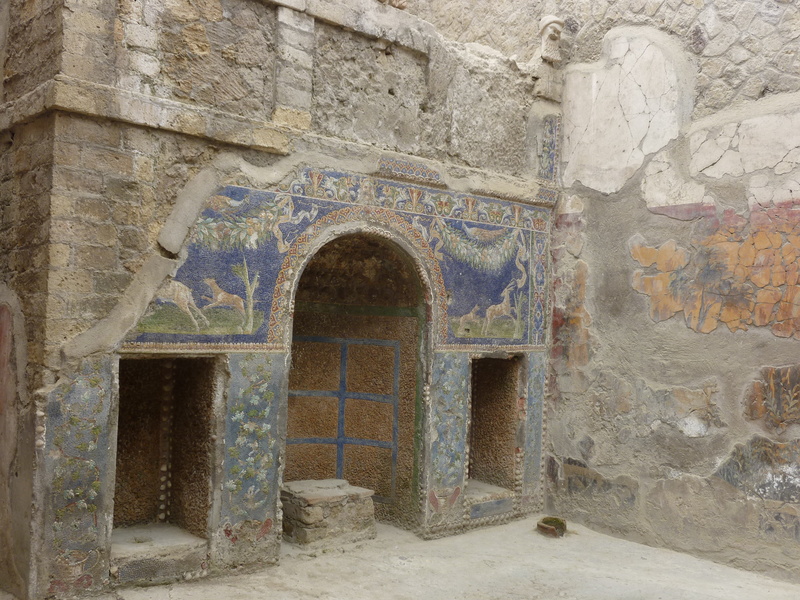 We spent the afternoon at Ercolano, a suburb of Naples which contains the preserved city that was caked in Vesuvian mud in 79AD. The site is easy to find. 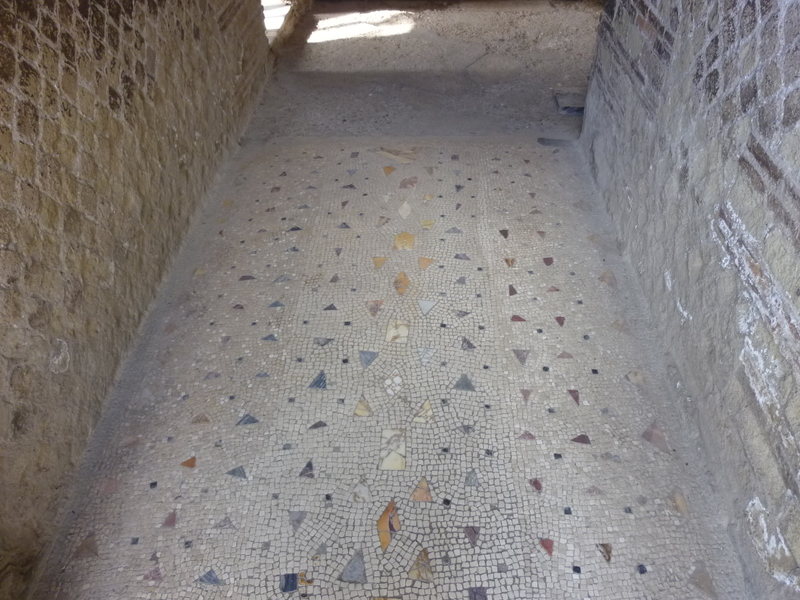 Get off the Circumvesuviana train at Ercolano Scavi and walk down the hill to the entrance. 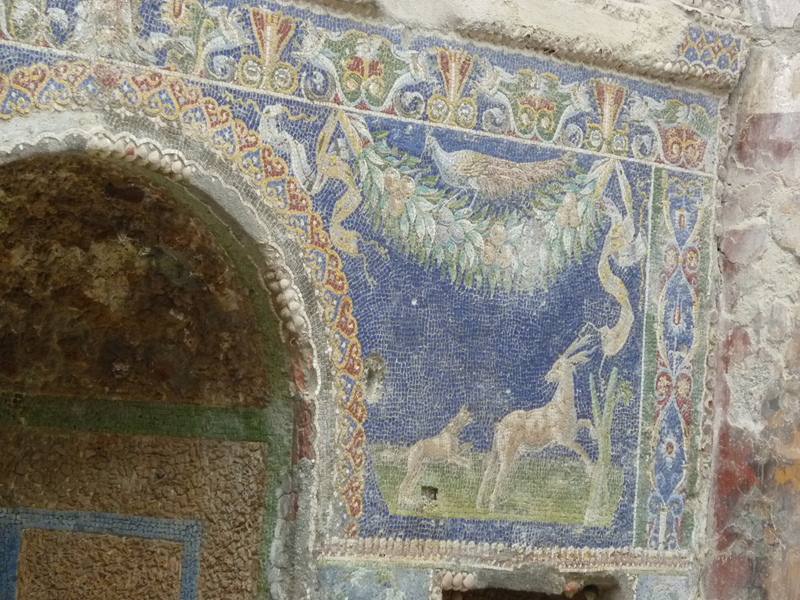 Ercolano was, in a word, Incredible! 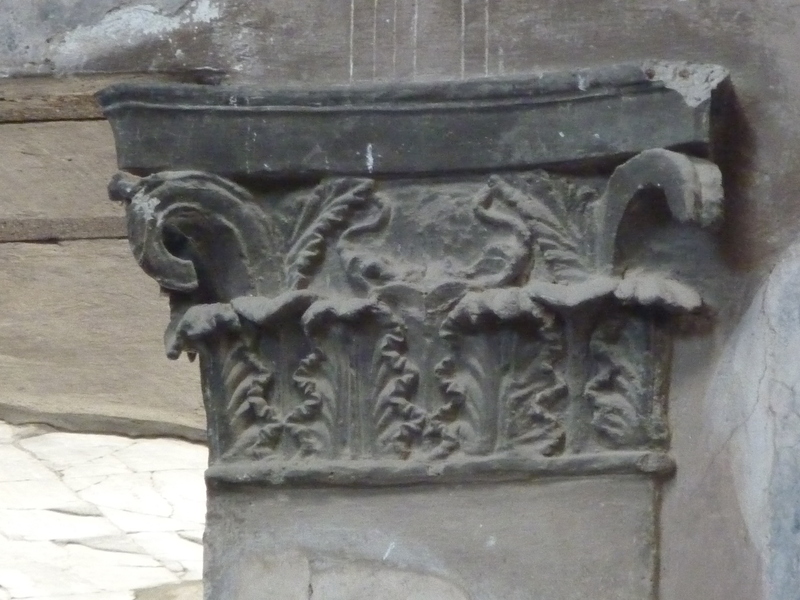 The state of preservation of the buildings and the architectural detail and decoration was really hard to believe. 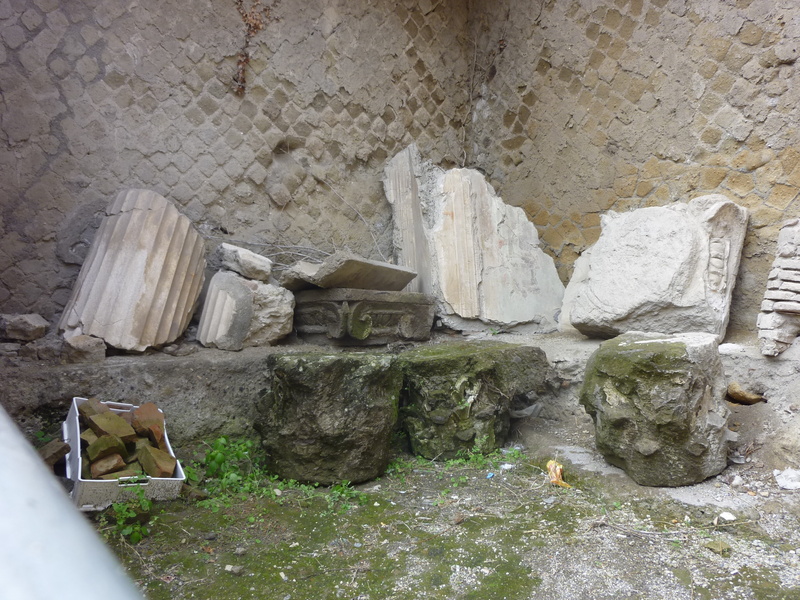 Work continues to uncover additional buildings and artefacts. 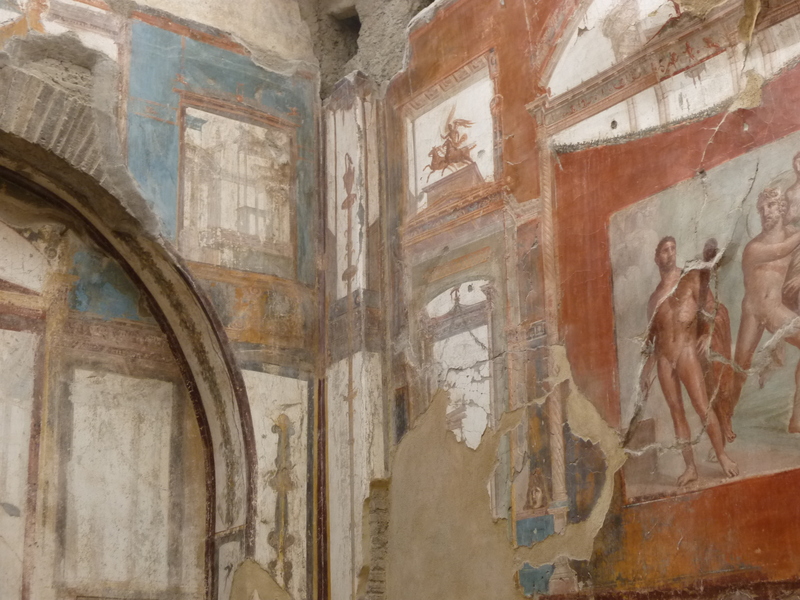 I haven’t been to Ercolano but I have visited Pompei a couple of times and found that incredible. Being naturally nosey I think it is fun to peer into other people’s lives.